Winter is upon us, and it’s always a good idea to be more cognizant of the potential for freezing pipes. America’s infrastructure is aging and always under stress, so taking steps to protect it is critical. 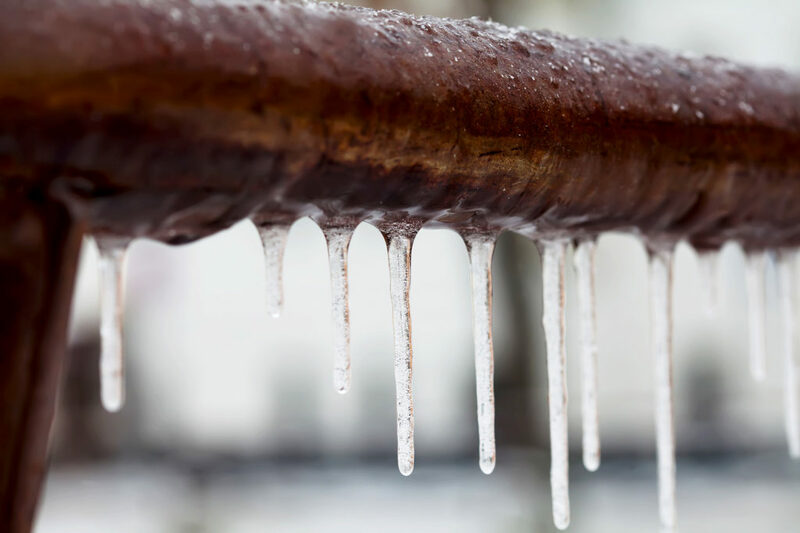 What can you do to prevent pipes from freezing? 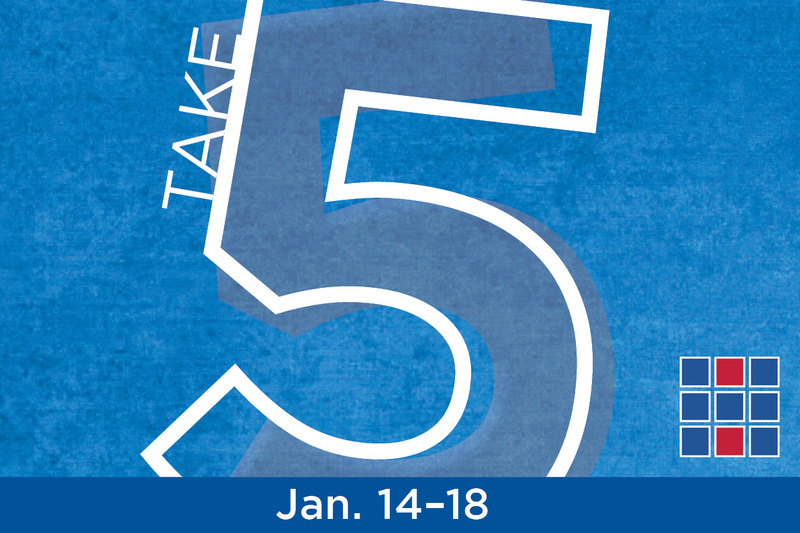 This article from Water Online addresses that and other winter-weather issues. Bundle up. We know that timely road maintenance saves money and energy relative to allowing pavement to deteriorate to a point in which reconstruction is necessary. A Rutgers University study says preventive maintenance makes a noticeable difference for the environment as well by reducing greenhouse gas emissions. The Dallas-Fort Worth Metroplex experienced a fruitful 2018 in commercial real estate. What has the Metroplex poised to be one of North America’s leading cities this century? A Bisnow slideshow examines 10 trends that explain the incredible momentum. Extreme weather risks are real, and the costs to recover from a catastrophic weather event continue to climb. This underscores the importance of designing a built environment that is resilient. A recent National Institute of Building Sciences report illustrates how adopting updated building codes produces significant hazard mitigation benefits. What do you get when you merge real and virtual worlds? Mixed reality, of course. This form of augmented reality is now being used to create work environments in which physical and digital components interact in real time. Point of Beginning online shows how mixed reality is being used to supplement building information modeling (BIM) tasks.